We at ATS are really excited about our Irrigation Scheduler! It is much more than just a typical schedule. In this module, you can set your schedule and as with ALL of our modules, the approved personnel can view and or edit it with all to see. 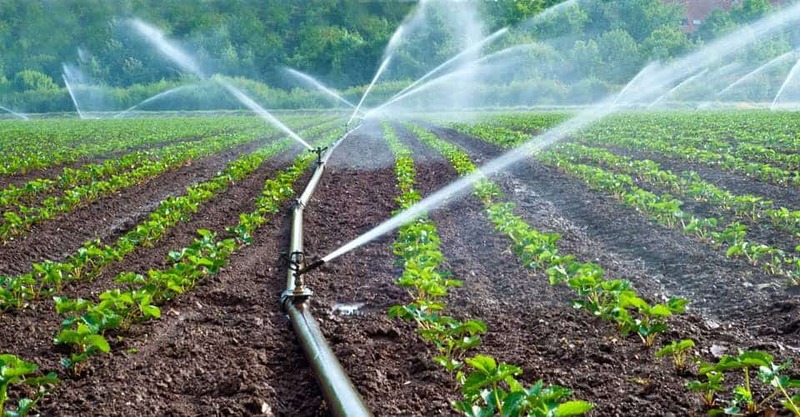 This module is also tied directly to the Irrigation Phone APP so that irrigators or farm managers can easily note irrigation sets and times that flow real-time into ATS. Within this Irrigation Scheduler, ATS allows you to add other farm practices such as fertilizer applications, pesticide applications, cultural practices, and labor scheduling. This will then flow into the live Action Map for all to see on whatever device they are on.